Only applicants who can demonstrate strong leadership and communication skills will be considered. The team of ESL Assistants will be required to live in residence with the students, provide assistance and support to the students, coordinate and lead afternoon and evening activities, supervise weekend day trips, enforce the rules and regulations of the program, and attend weekly meetings with the team of organizers. This position will require some preparatory work in the weeks leading up to the start of the program, during which the ESL Assistants will work together with the team to make sure everything is well organized before the arrival of the students. Deadline: Wednesday, March 27th, 2019 by 4:00 pm. 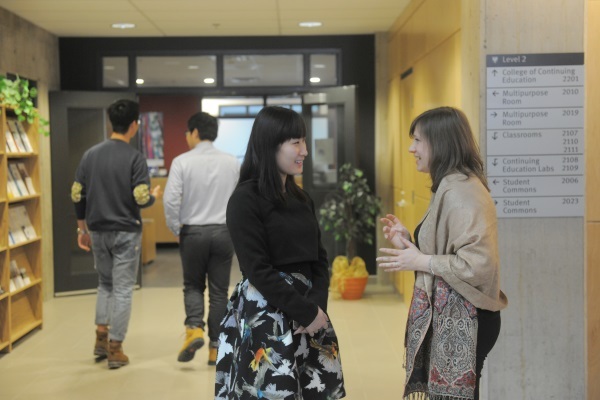 Dalhousie University, College of Continuing Education ESL Programs is always interested in receiving resumes for the position of EAP instructor.